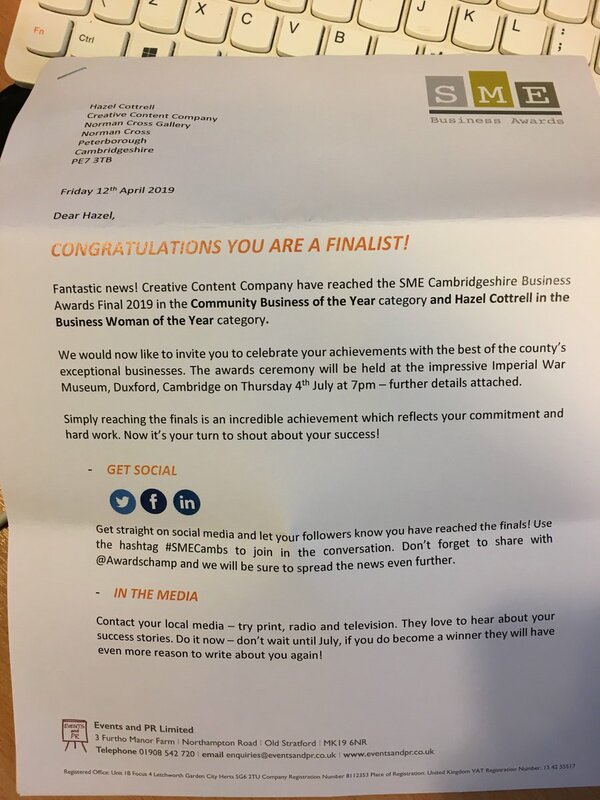 Here at Creative Content Company we like to think we are at the forefront of everything social and digital marketing wise, but every now and again we are surprised by a latest trend of popularity of a service. We offer Live Event Tweeting, but a smile was definitely bought to our faces when we saw about a Wedding Tweeting service, a ‘Twedding’ if you would prefer? Our live event tweeting means that we can sit in a conference, meeting or corporate event and tweet about the speakers, the questions, what is happening at the event and such like. This means that those at the event know what is going on and can see photos of the event, but those that can’t attend or are attending later do not feel they are missing out too much. So why wouldn’t this work for a wedding too? It is a great chance to have your wedding permanently on social media, those people that can’t make your wedding will still be able to see what is happening at your big day and they’ll know when the bride arrives, what the bridesmaids are wearing and when the happy couple become officially husband and wife. 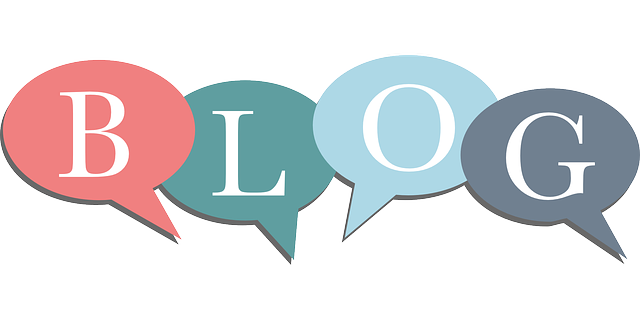 The whole service can be tweeted and kept for a life time; which is brilliant if you or your partner are Twitter addicts with a large following on Twitter – it will feel like all your twitter followers are there with you. We specialise in live event tweeting, so we would like to add another service to what we can offer. 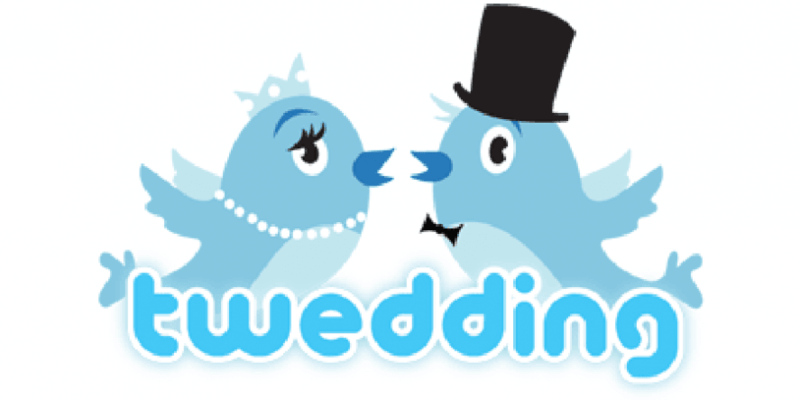 We would now like to offer couples the chance to have their wedding tweeted. Like everyone else, we love a wedding. We will come along to your special day and inconspicuously tweet your wedding through the service and all the important parts – we can even tweet your wedding breakfast and reception too if you would like. If you are a Twitter addict who is soon to marry, then this could be the perfect addition to your very special day. Contact us directly for a quote or to find out more.